So, it's been a looooong time since I blogged. Like, years. BUT, I'm finding that there are too any good books out there that I am excited to shout about, so I'm thinking maybe I'll do a monthly round up of stuff I've enjoyed instead of shrieking all over Twitter all the time. So first up, March reads. All of these books I have read recently have been published this month (so there's no excuse for not buying them!) plus, there might be one or two older ones each month that I'll sneak in, purely because I can. The letter is addressed to me. No stamp, swirly handwriting i black ink. I pull out a piece of paper, stiffening when I read the message. Hands trembling, the note slides to the floor: Your husband is having an affair. Tense and twisty, this was a one sitting read for me. 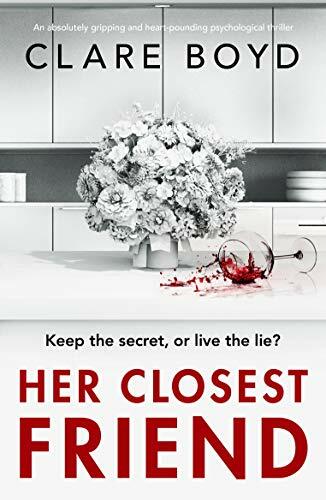 When Ella's husband leaves her she knows there's more to it than meets the eye...with great characterisation, a fast paced plot and a jaw dropping ending I raced through this. ho do you know better? Your oldest friend? Or your child? A gripping read, I found this a tough but compelling story. Tough, in that as a mother of a teenaged boy it was very easy to put myself in the characters shoes and think, 'what would I do in that situation?' - it left me thinking about the story for days after. Penny Hancock manages to weave a brilliantly believable tale, as she puts her very relatable characters through the most horrendous experiences. This is my top read for March - the story of a poisonous, intense friendship, I could only read on in horror as Sophie's actions become more off the wall and more terrifying. 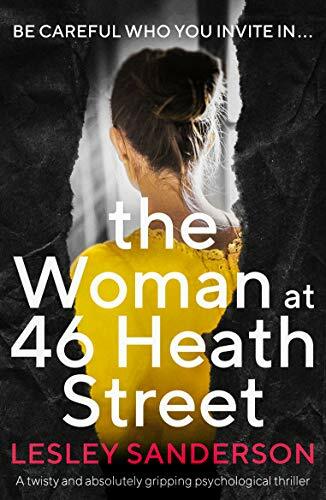 As the story progresses the tension builds and the friendship between the two women becomes more toxic, leading to an absolutely shockingly twisted ending. 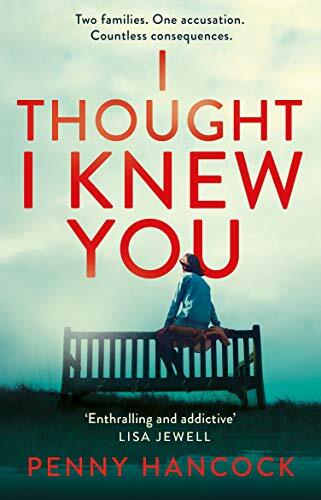 A slow burner, this is exactly the kind of book I love to get stuck into and it was the perfect escape from my own twisted, toxic plotline that I am currently writing!